LMS, an acronym for Learning Management System, has been an important fuel that initiated the drive for online learning. During its infancy, it managed to make a mark in the education sector, but with the passage of time, it began entering the corporate world easing out the training process. Its functions and advantages have been evolving since its foundation as it perfectly blends in technology for its smooth progress. Having said this, the Learning Management System needs to keep on upgrading with each and every technical advancements so that it can match steps with the growing technologies. 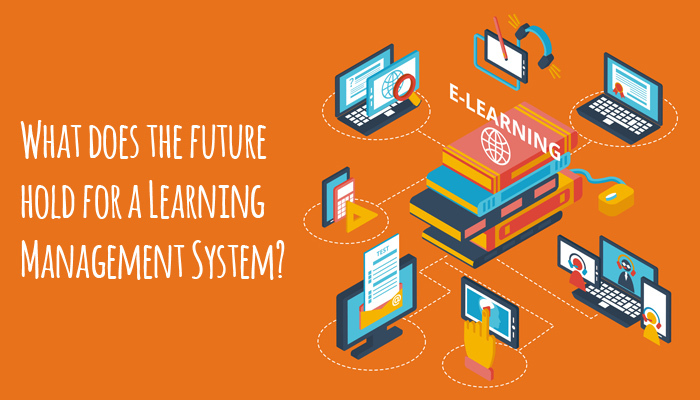 So what are the upcoming technical trails of a Learning Management System that will be witnessed on a large scale? Read on to find out about them. Following are some of the upcoming LMS trails that are sure to seep in more and more of audience in the upcoming year. Nowadays, mobile phones have become almost ubiquitous in nature. With almost 6 billion people having an access to mobile phones, the penetration of e-learning courses will be easy and is deemed to spread at a much higher rate. Moreover, mobile learning has managed to intensify the element of personalization and is expected to augment over the coming years in online training and education. Having said this, streaming online content on mobile phones will become one of the convenient platforms where a large number of users can easily associate their needs. Welcoming virtual reality and augmented reality to the learning management world, is yet another important step that is expected to gain momentum. These new and bubbling technical elements are all set to make learning more realistic and associable in nature. Such kind of learning environment will surely take the learner to a world that is way more interesting and understandable in nature. Innovation in learning helps to bring about the best of both worlds. Inducing the element of gamification, feedback sessions, discussion forums, social media icons, etc. are all set to rule the online world. These elements will be bountifully used to make an LMS more interesting and favorable in nature. Needless to say, they will keep the users engaged resulting in a higher retention ratio. Whether it is microlearning or blended learning you will find each and every type of learning content and in the desired quantity on the platter. 'One size fits all' gets to take a back seat with the invasion of personalized learning. With personalization, the e-learning courses will be streamlined as per the learning needs and requirements of the users. This makes it easy for the learner to choose the most desired and easy to understand content format. Whether it is with controlling the pace of learning, the type of learning or the method of learning; you make way for an engaging and fun learning session. You want to read and learn, listen and learn or write and learn? The entire power will be in your hands. Above-mentioned are some of the upcoming LMS trails that are sure to boost up the efficiency of a Learning Management System. Distance learning is one of the important sectors of education that is deemed to expand with advancements in a Learning Management System. The millennials are all eagerly waiting for a progressive online learning approach, blending in all the latest trends and technologies. Having said this, the world of LMS is all geared up to seep in a maximum number of audience with convenience ruling the list. 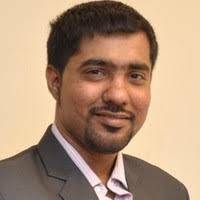 Bhushan Parikh has been working as Digital Marketing Manager, He has good knowledge and experience of internet marketing , SEO, PPC and Social Media Marketing.